Thanks to everyone who came out to celebrate with us last month at our first ever Winter Gala. We had a great time and were proud to highlight the work of our first three grant recipients: The University of Maryland’s Office of Community Engagement, the College Park Arts Exchange, and the College Park Woods Neighborhood Watch. They’re all doing great work. 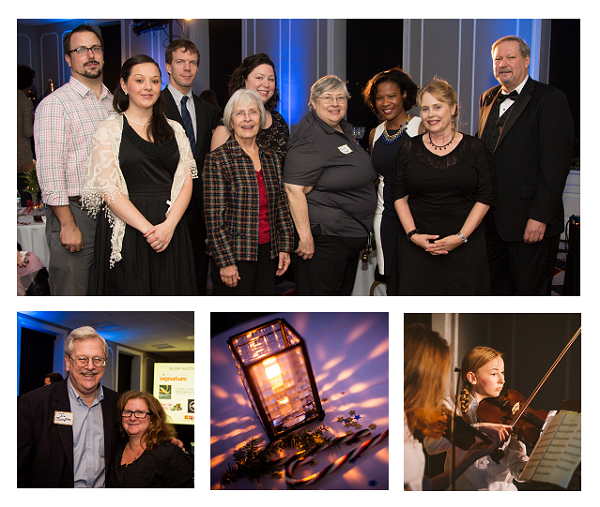 See more photos from the Winter Gala on Facebook, or click on the images below.